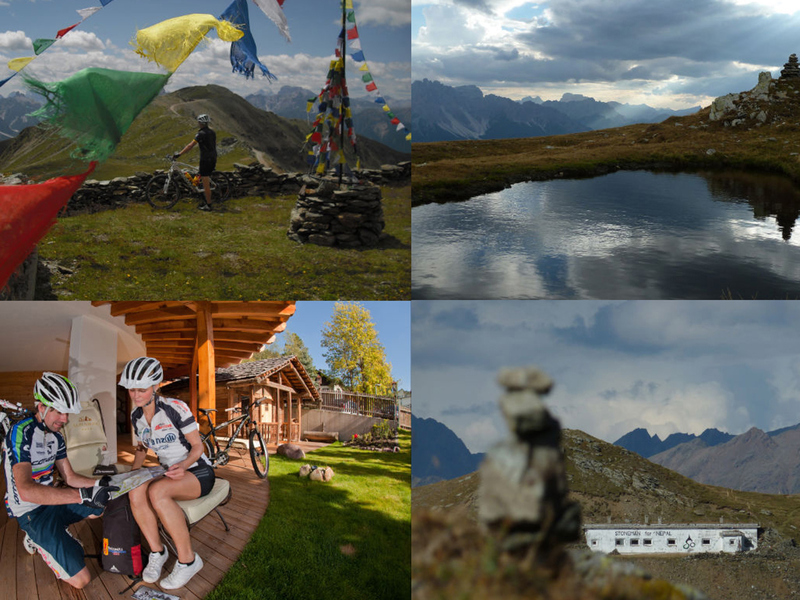 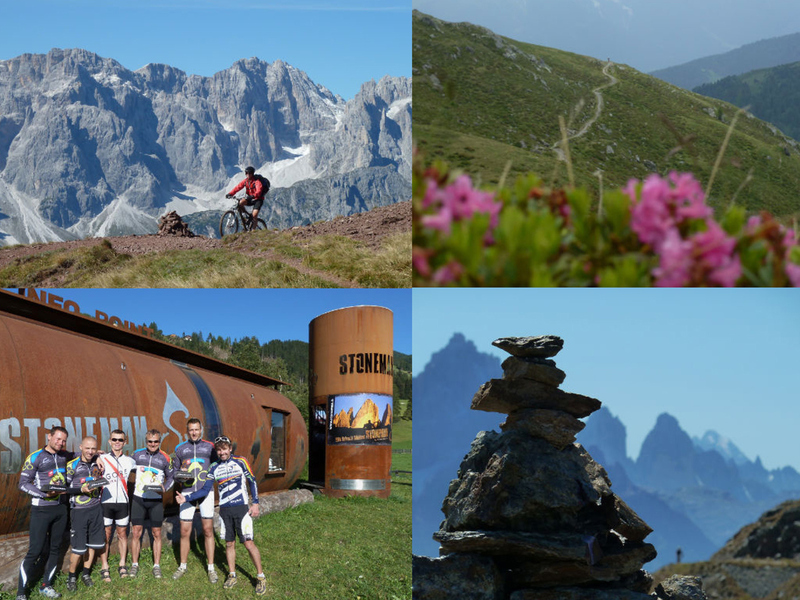 With a distance of 120 km and 4000 meter of difference in altitude the Stoneman Trail is one of the hardest but at the same time one of the most beautiful mountain bike trails in the world. 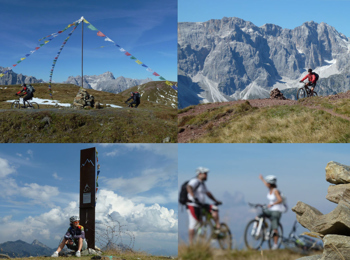 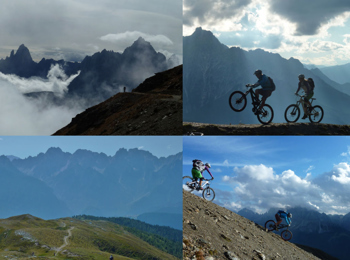 The former professional mountain biker Roland Stauder thought up that unique trail in the middle of the Dolomites. 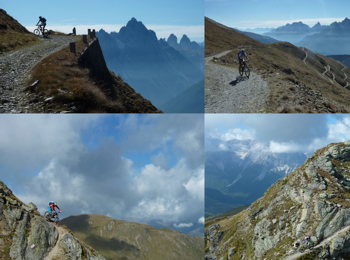 Everyone who dares to this demanding trail will get an unforgettable mountain bike experience in untouched nature without racing stress. On that race doesn’t count only accomplishment and time but primarily nature experience. 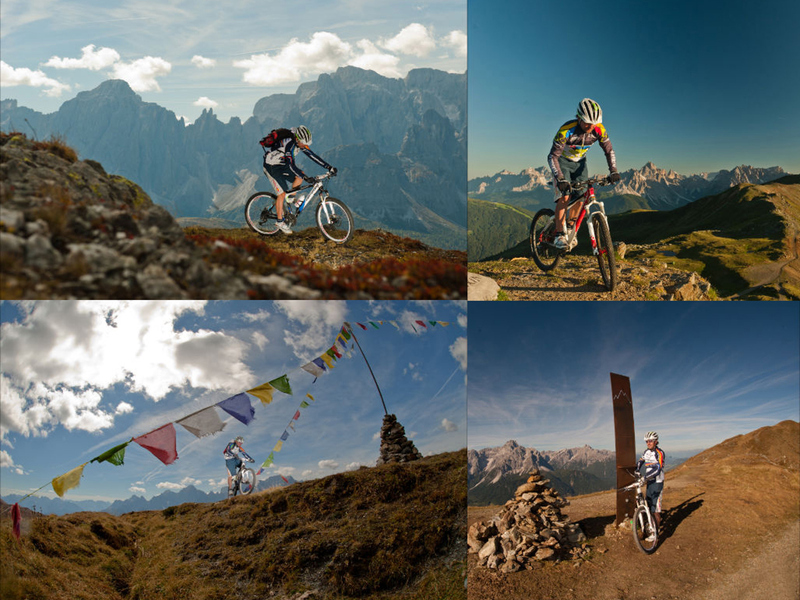 Untrained persons shouldn’t try it because it is even a challenge for professional mountain biker: fastidious inclines and varied single trails will demand a lot of everybody. The race route is marked by the so called “Steinernen Männchen”, that are little men’s made of stone . 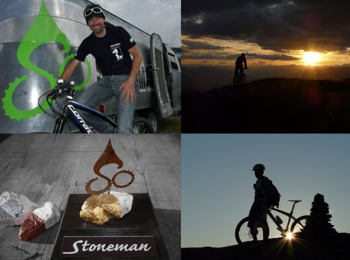 Who is able to make the tour in three days will get the stoneman cup.